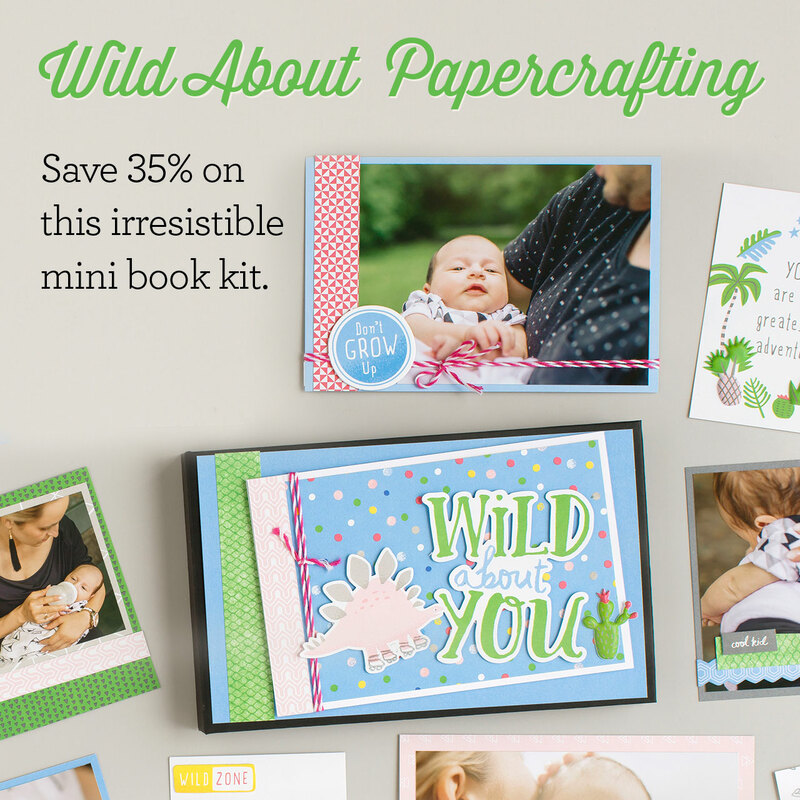 To get your Wild About You Mini Album Kit visit my ONLINE CTMH STORE today. 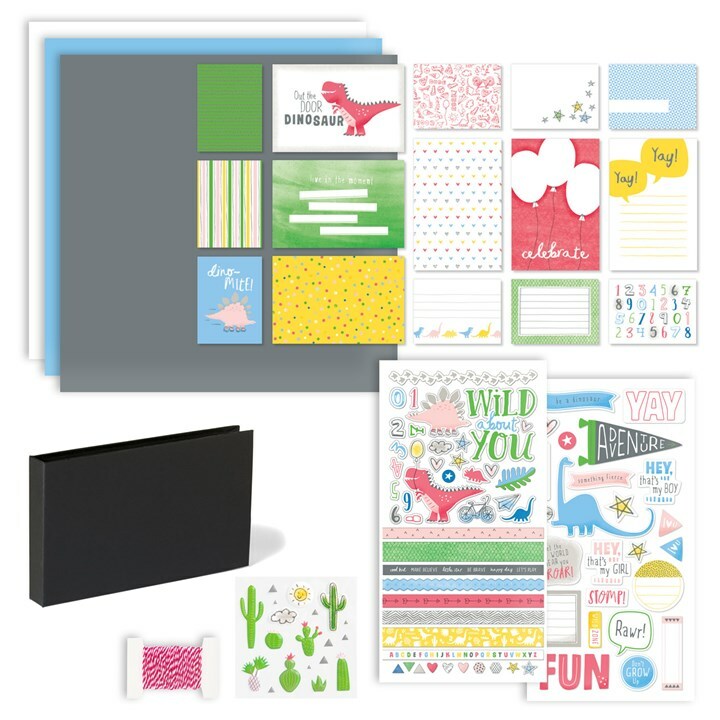 This entry was posted in Announcements, CTMH Specials and tagged Close To My Heart specials, DIY Projects, Mini Album, Scrapbook Kit. Bookmark the permalink.